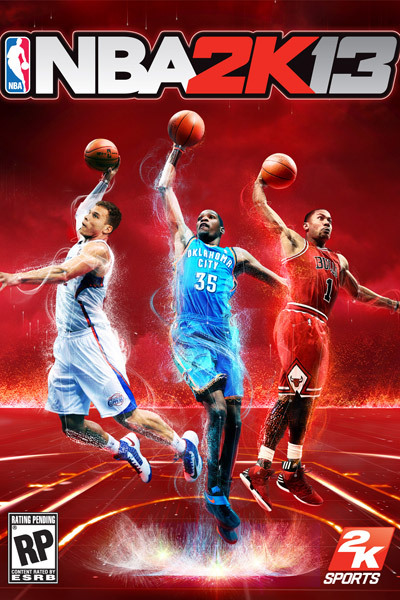 The release of NBA 2K13 has been highly anticipated by gamers and NBA fans since its was first announced. The game, set for release on October 2, features current superstars such as Blake Griffin and Kevin Durant as well as the legendary 1992 USA Dream Team. The official trailer is suitably epic and features the strains of Victory by Diddy and the Notorious BI.G. Check it out below.